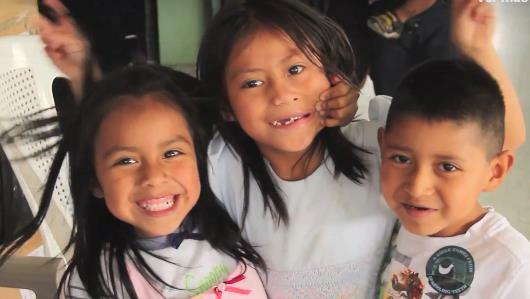 Consider Joining Dentistry For All on a future Volunteer mission to Nicaragua or Guatemala. Change a Smile and Change a life. Possibly even your own.